Home|Floral Library|Angelonia – Angelonia spp. 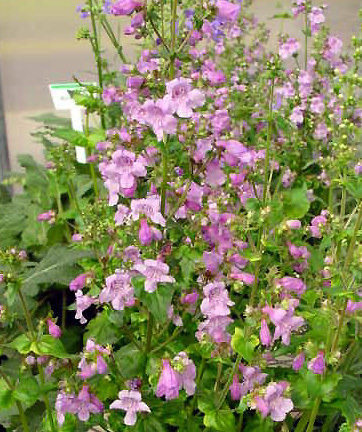 As a member of the Scrophulariaceae (figwort) family, its common relatives include Calceolaria, Veronica, mullein, Penstemon, foxglove, snapdragon and Nemesia. There are about 25 species native to the tropical Americas, especially to Brazil. From Angelon, the Latin American common name for A. salicariifolia. One common series is ‘Angelmist’ reported to do very well in the landscape in either containers or garden settings.